HotSpring Spas of Eugene is the exclusive dealership for Finlandia Saunas within Central, Western Oregon. Finlandia saunas are complete, freestanding, self-contained rooms. engineered with fast and effortless installation in mind. They can be put anywhere you have an open space. We have an exclusive locking system inside each of our panels which makes our prefab the fastest to install, the strongest, and the most custom looking Sauna on the market. The optional wall control is pre-mounted. and humidity. Finlandia offers a wide variety of Sauna accessories and beautiful door designs as well. 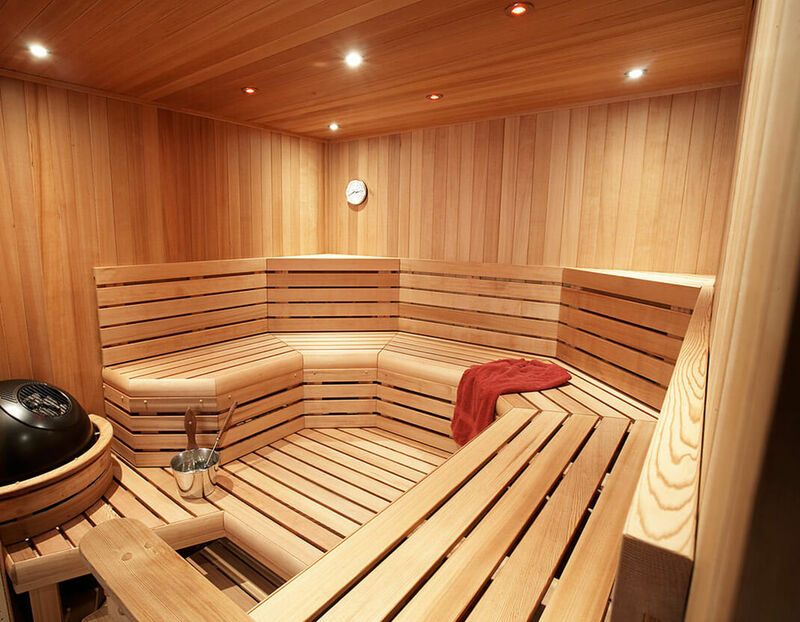 Use Finlandia’s expertise and let the Sauna experts design and build your Sauna today.